Make sure you check your tyres for general wear and tear such as rips and screws etc but most importantly, ensure they have the correct thread. Also make sure that you have the adequate tyre pressure. 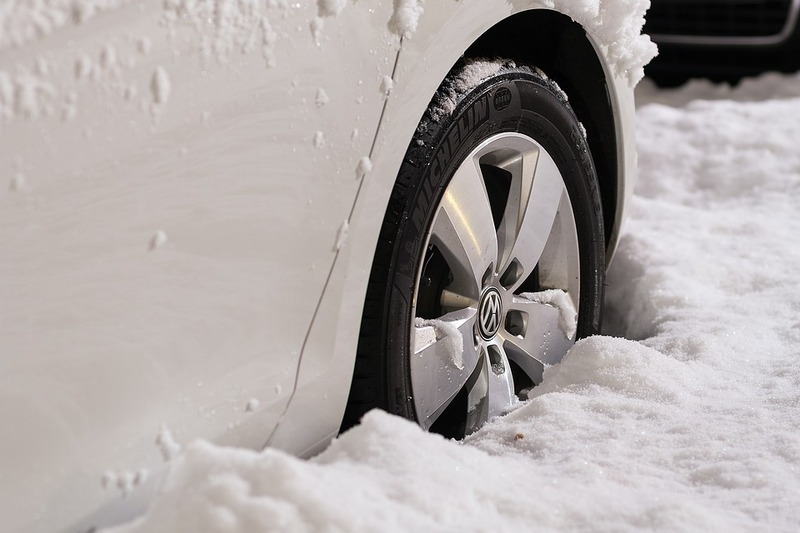 During the winter tyres battle with the fierce conditions such as snow and ice so it’s vital to drive to match the weather conditions. If you need new good quality tyres then look no further than Fife Autocentre in Stirling. 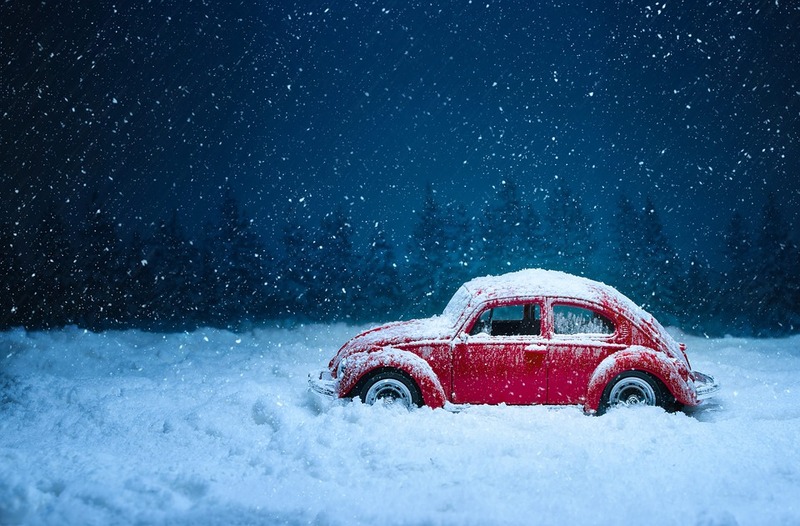 The last thing you want (especially if you’re travelling with children) is to breakdown during the winter. Always leave a winter breakdown kit in the car. 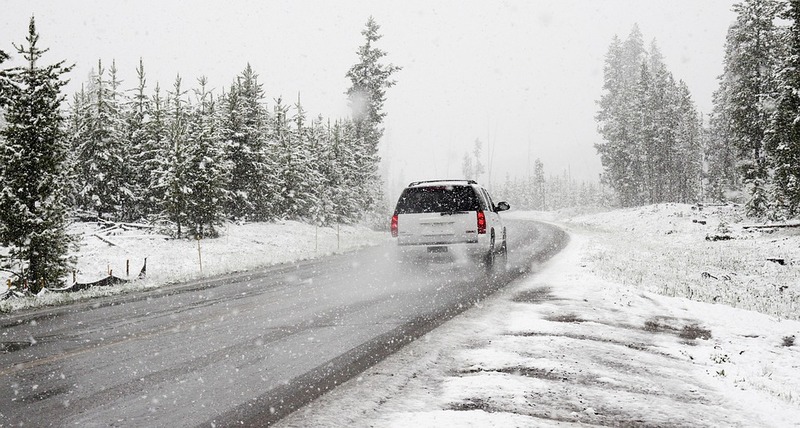 If you’re going on a long journey consider a shovel, waterproof’s and extra footwear. It’s more difficult for your battery to function in cold weather. Make sure your perform a volt test on your battery to make sure it has enough power to last all winter. It’s tempting to use water to clear the ice from your car but make sure you use anti-freeze and an ice scraper as this is the safest way. 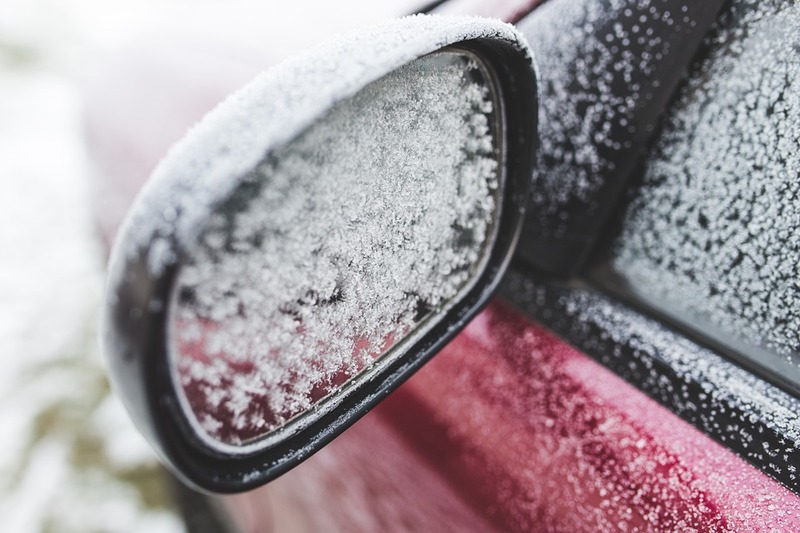 Ensure that you have cleared the ice from your car’s lights, windscreen, mirrors and roof before you set off on your journey. Lights are essential for you to be safe and seen. Make sure they are all working and they are free from dirt and grime. Nice post, I agree we should get these things checked before winter but we all tend to wait until we get the icy roads or the snow starts to fall. The heater in my car stopped working the other day when it was just 2 degrees!